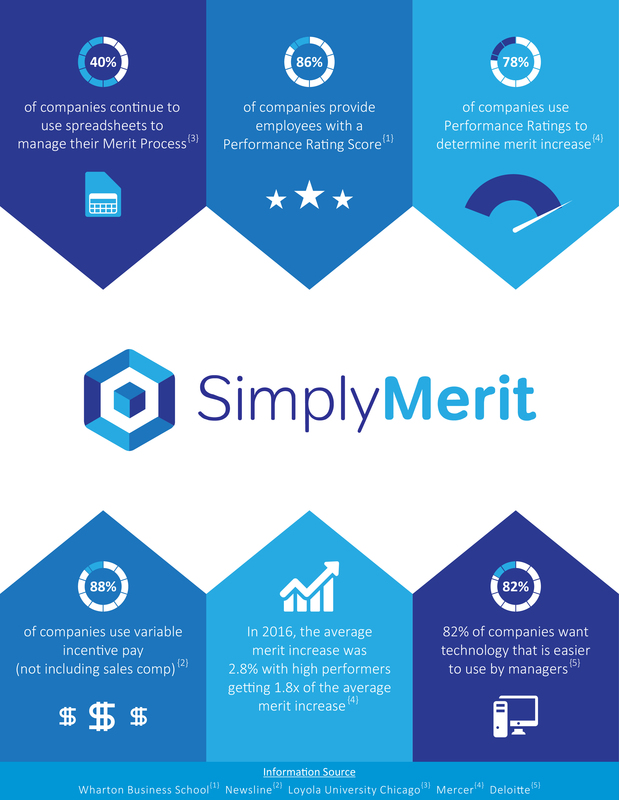 SimplyMerit was custom-built to simplify and streamline the annual merit and bonus processes for companies regardless of size or sophistication. Our software solution moves companies away from manual, error-prone spreadsheets and into a cloud-based compensation solution that aligns with their Performance Management processes and ties in their market pricing data. SimplyMerit is the trusted compensation solution that will empower your managers to make better, more informed merit and bonus decisions.